Celestia. The free space simulation that lets you explore our universe in three dimensions. 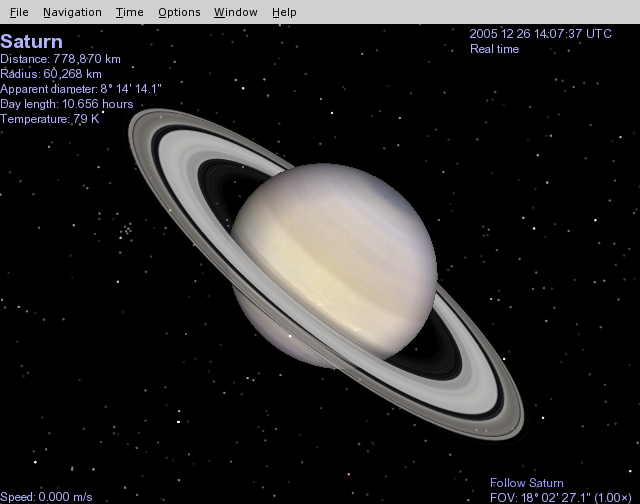 Celestia runs on Windows, Linux, and Mac OS X.